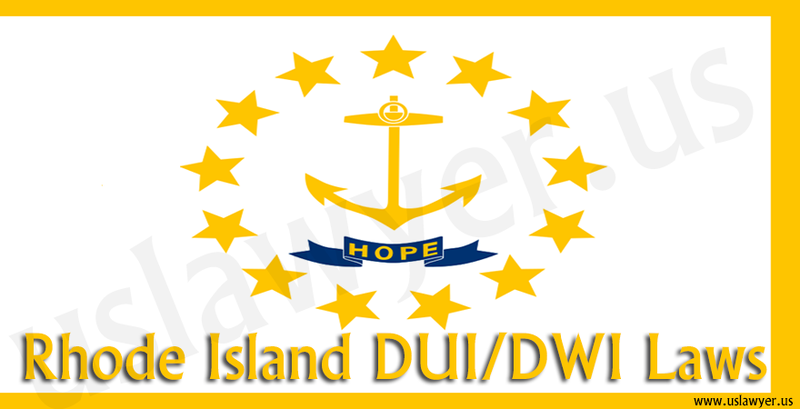 In Alaska, drunk driving is a chargeable act and will be filed under the criminal law of the state. 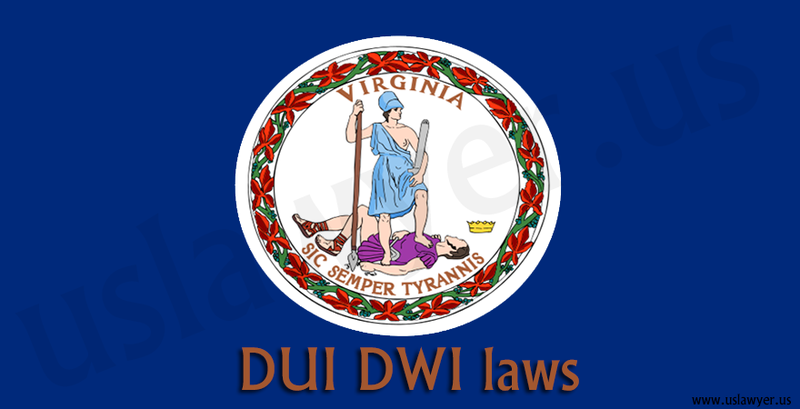 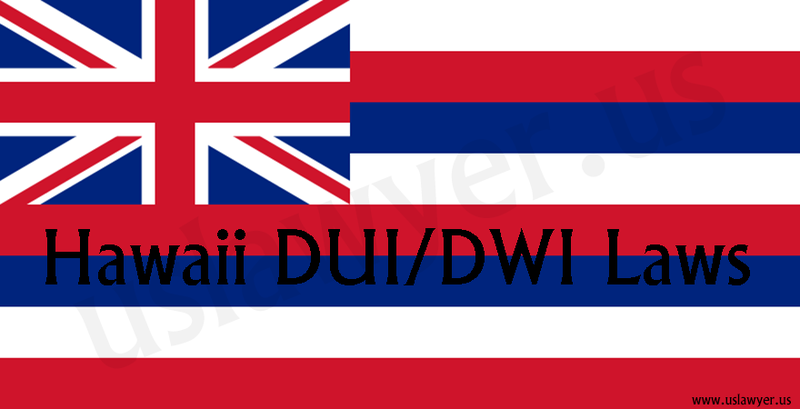 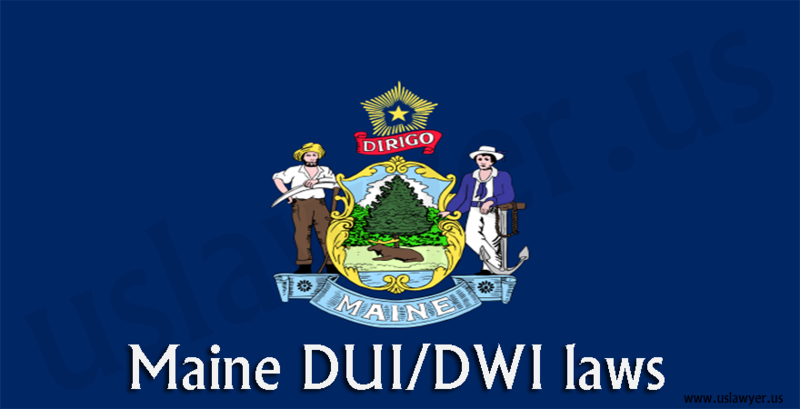 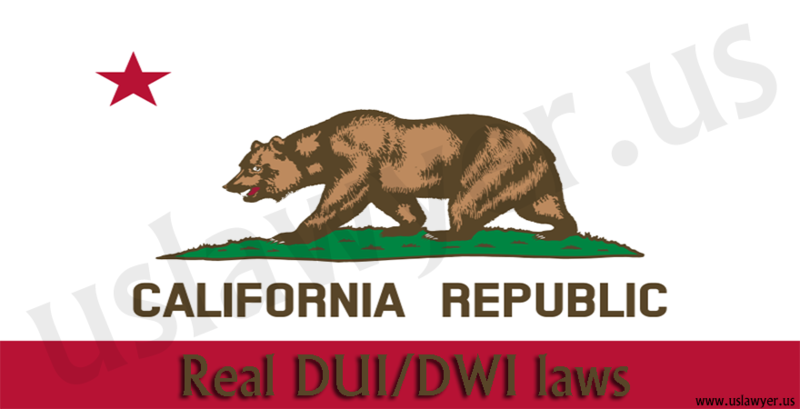 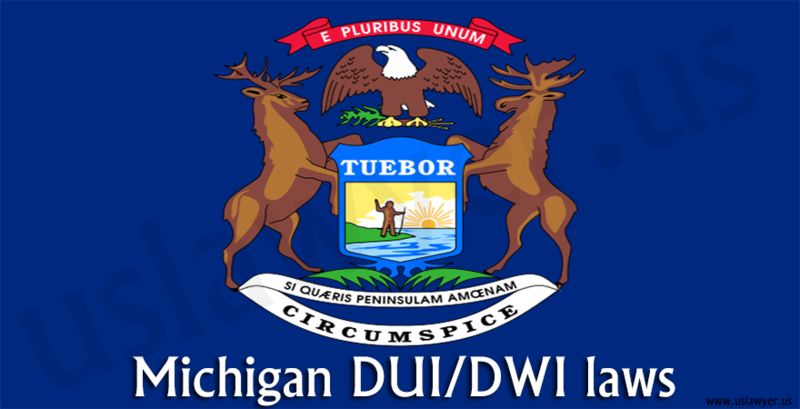 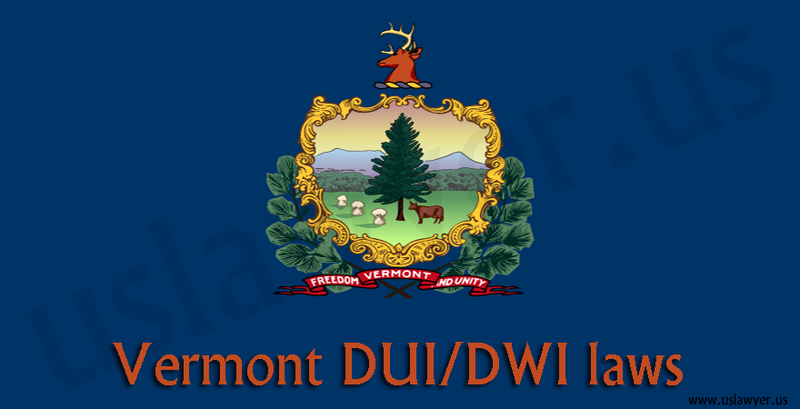 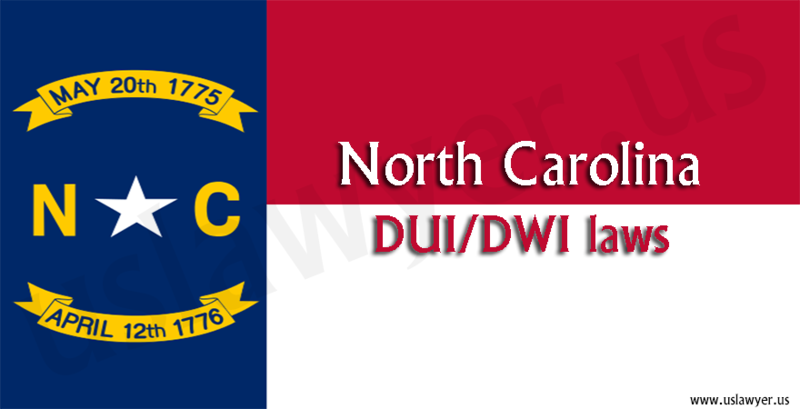 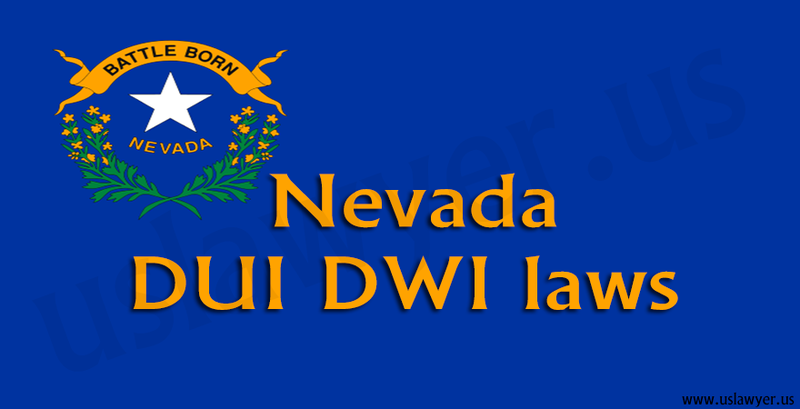 According to the state laws, drunk driving can be categorized into two conditions which can be either be DUI/DWI, driving under the Influence or Driving While Intoxicated. 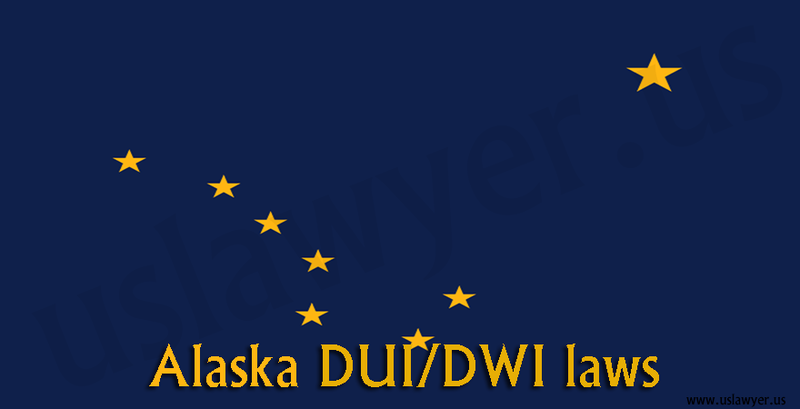 Alaska is a zero tolerance state and while testing for Blood Alcohol Content (BAC), considers individuals below 21 years as minors by Alaska DUI/DWI laws. 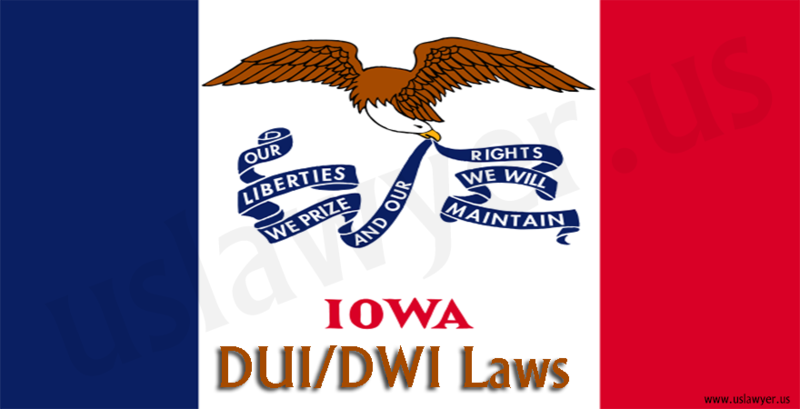 If an individual is charged with DUI for four times, then, according to law, the person can be convicted under felony.